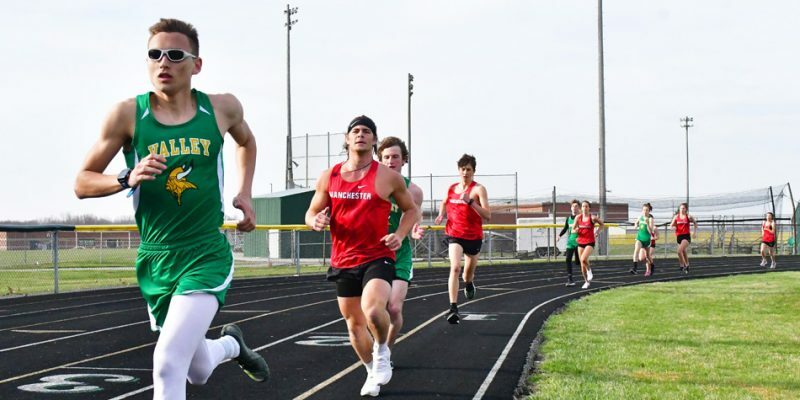 Track results from Tuesday, April 16. 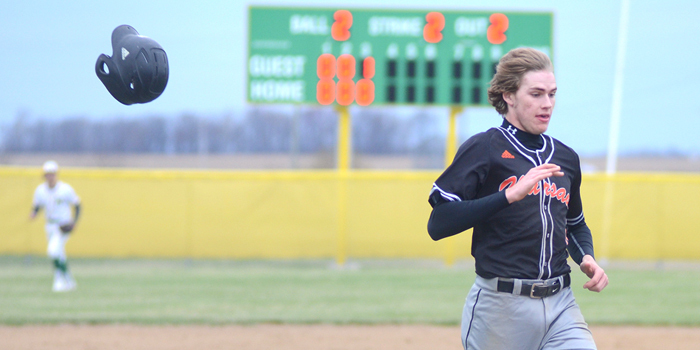 Baseball results from Saturday, April 13. 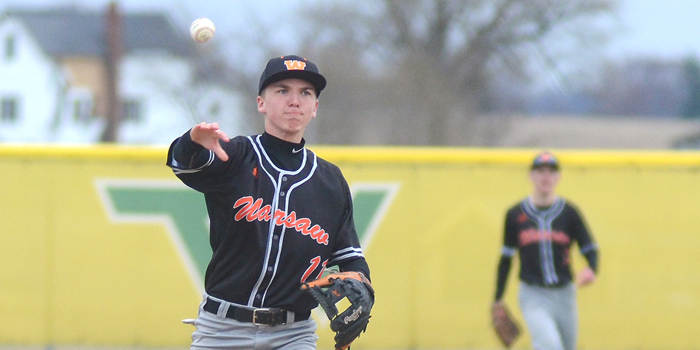 WARSAW — The Warsaw Tigers defeated Huntington North 2-1 in comeback fashion in a pitchers duel at Tiger Field on Thursday. 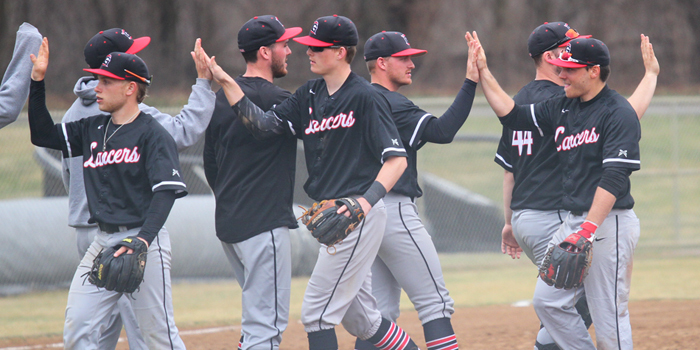 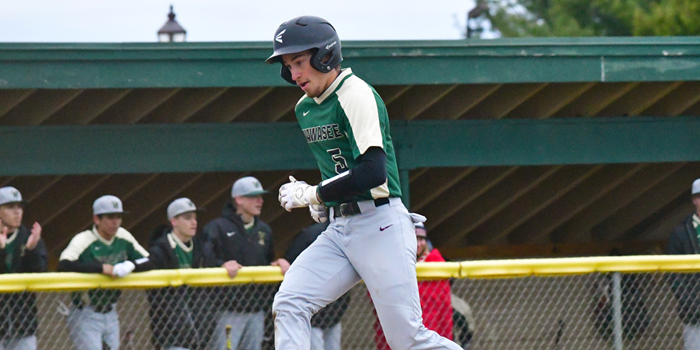 AKRON — Drake Graham tallied 13 strikeouts en route to a complete-game shutout, and Warsaw earned its first win of the season at Tippecanoe Valley Wednesday, 4-0. 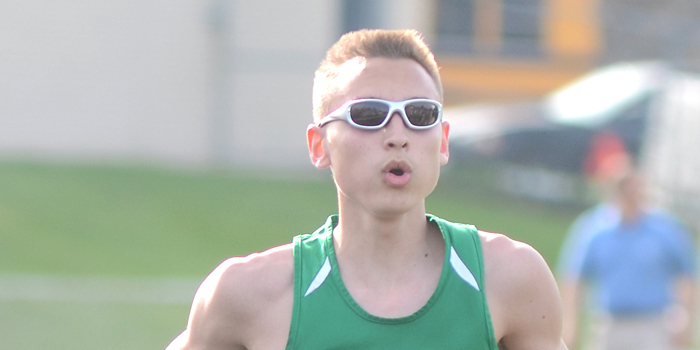 Track and field results from Tuesday, April 9. 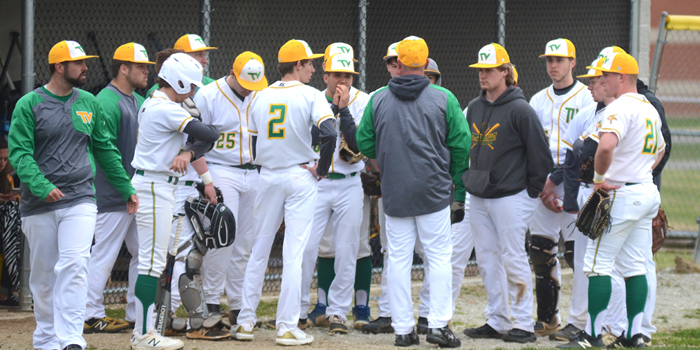 BOURBON — Tippecanoe Valley baseball earned a pair of lopsided wins over host Triton in a doubleheader Saturday. 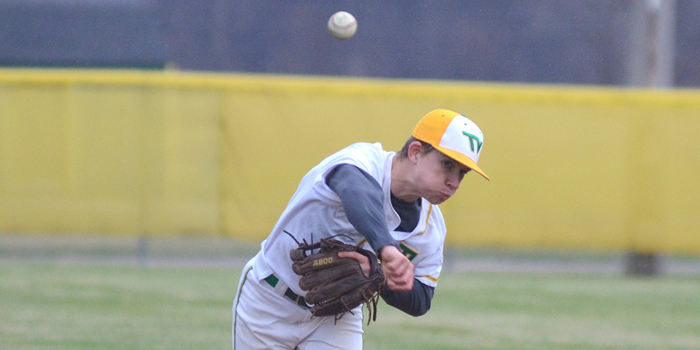 AKRON — Tippecanoe Valley senior Lucas Walters has two main interests — baseball and fishing — and it’s a pair of passions that go well together for the left-handed pitcher. 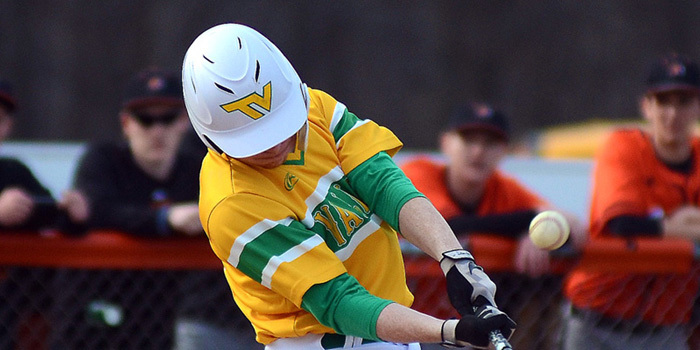 Baseball results for Thursday, March 28. 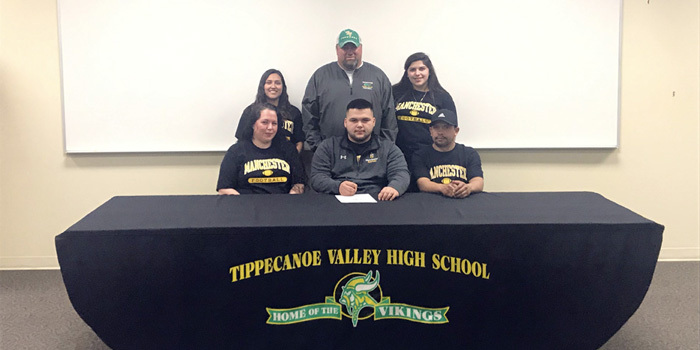 AKRON – Valley senior lineman Jose Rivera has chosen to continue his football career at Manchester University. 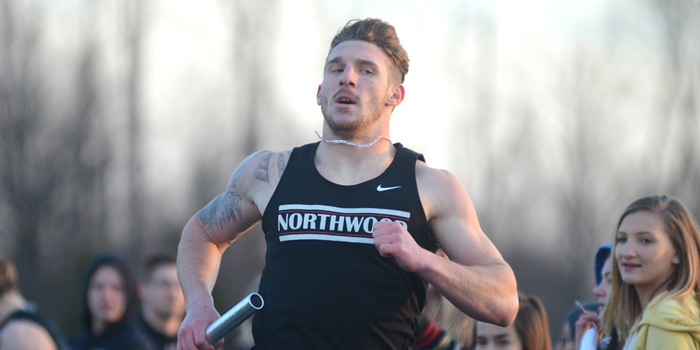 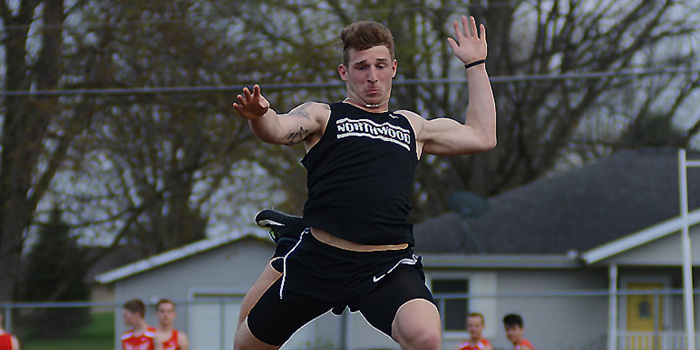 AKRON — NorthWood’s boys and girls track and field teams collected a pair of dominant wins in a chilly outdoor opener at Tippecanoe Valley Tuesday night. 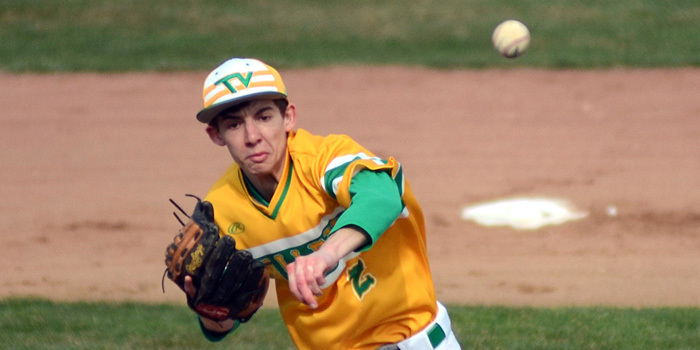 MARION — Tippecanoe Valley ran into unbeaten, No. 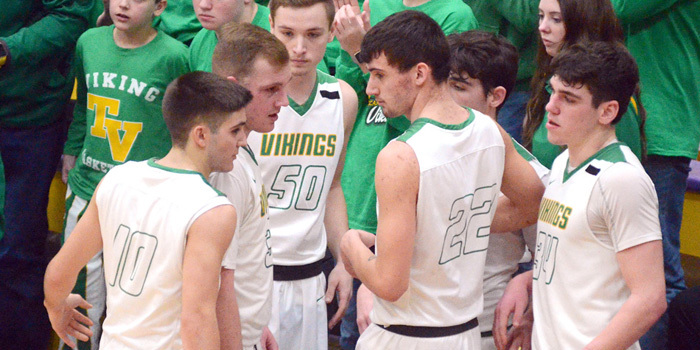 1-ranked Delta in the late Marion Regional semifinal Saturday afternoon, and the Vikings bowed out of the state tournament with a 54-28 loss. 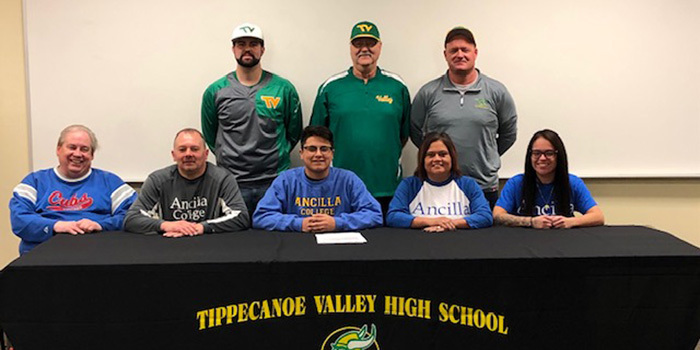 AKRON — Tippecanoe Valley second baseman Ethan Yates signed on with Ancilla baseball last week. 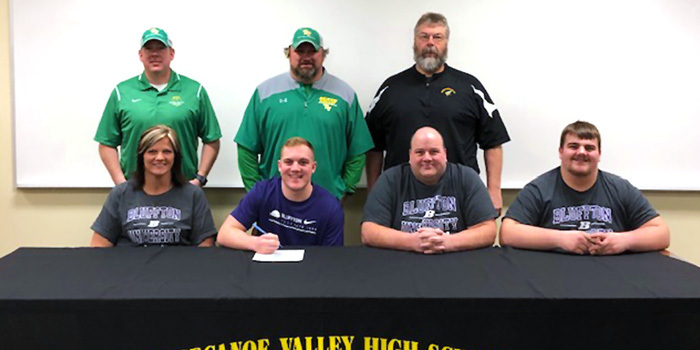 AKRON — Valley linebacker/ wingback Wes Melanson signed on with NCAA DIII Bluffton University on Wednesday.